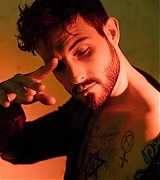 Nico can be seen in the upcoming edition of Euphoria (Summer 2018) Magazine. 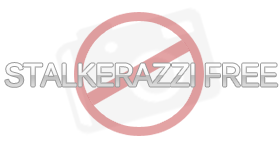 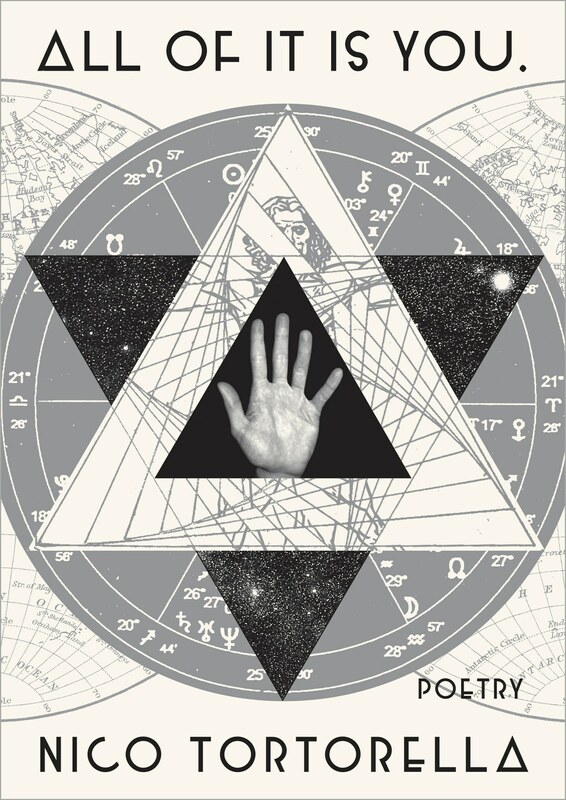 To pre-order your copy, check out the link HERE! 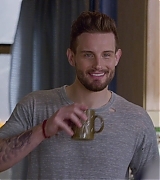 Can the hit 90s movie franchise The Mighty Ducks inspire an acting career? 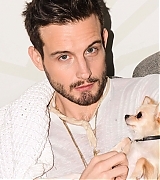 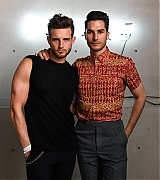 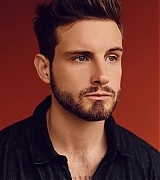 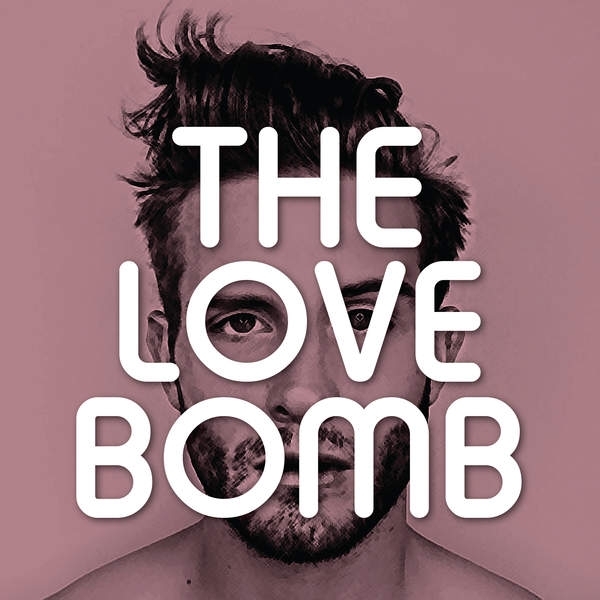 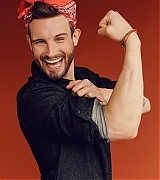 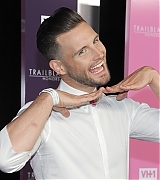 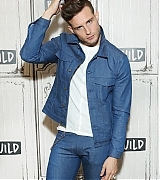 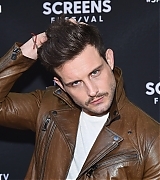 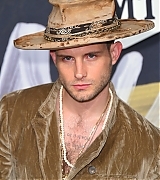 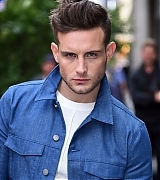 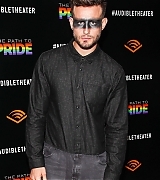 For Nico Tortorella it can. 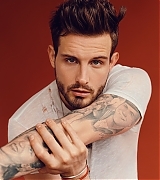 Currently playing Josh on TV Lands Younger, Tortorella sits down with us for our summer issue. 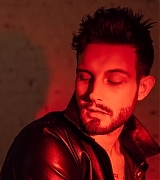 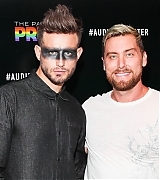 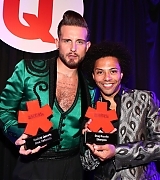 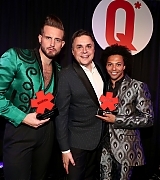 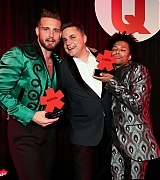 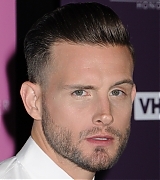 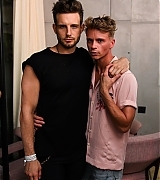 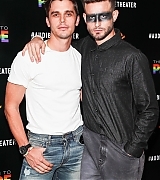 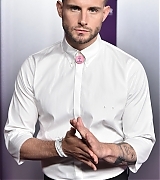 There is not one label that Im saying this is who I am for the rest of my life, Nico Tortorella says on his gender identity, and this sentiment seems to ring true in other areas of his life as well. 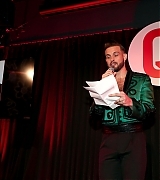 Tortorella does more than just act: he hosts his own podcast The Love Bomb and has a published book of poetry entitled All of It Is You. 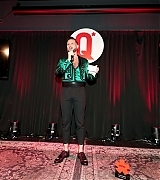 He is a creative in every sense of the word and says he draws on queer youth for inspiration. 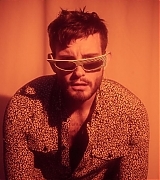 Check out more photos and the rest of his interview in our summer issue.